We see many auto injury patients in our Stillwater, MN office and we see quite a few patients with thoracic outlet syndrome. The thoracic outlet is the bundle of nerves and blood vessels that travel through your neck and shoulder. These vital structures are susceptible to injury after a car crash. Fortunately, Dr. Darrick Dierkhising has years of experience helping auto injury patients recover from this type of problem. Thoracic outlet syndrome can manifest in many different ways, and our job at Kranz Chiropractic Clinic is to first get you an accurate diagnosis of your symptoms. Once we do that, we'll then work to resolve the underlying problem that's causing your pain and dysfunction. 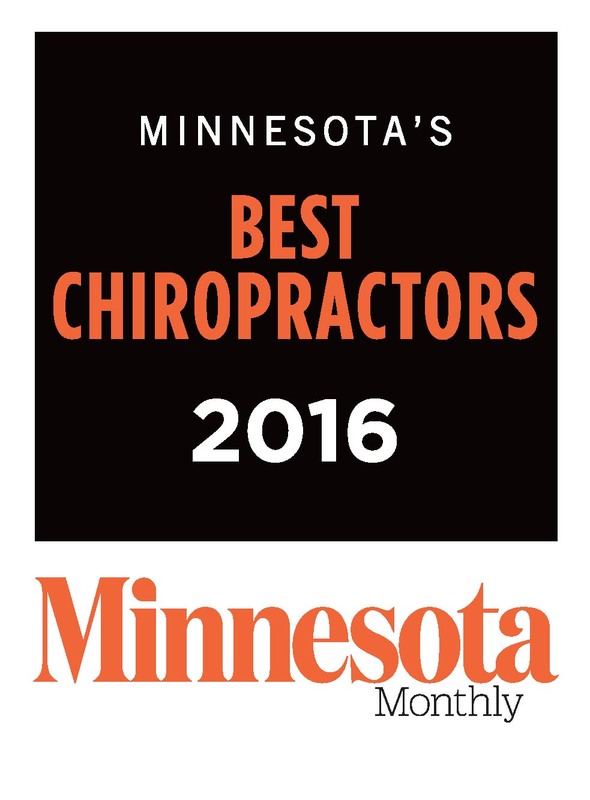 The staff of Kranz Chiropractic Clinic is here to help. 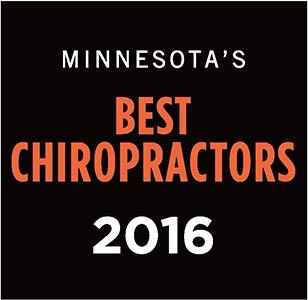 If you live or work in Stillwater, MN, give our office a call today at (651) 439-6500 for more information or to make an appointment.